KAMUI promises performance and consistency. The ability to rely on product performance enables players to seek higher level strategies and intuitively rely on their imagination to its fullest extent. 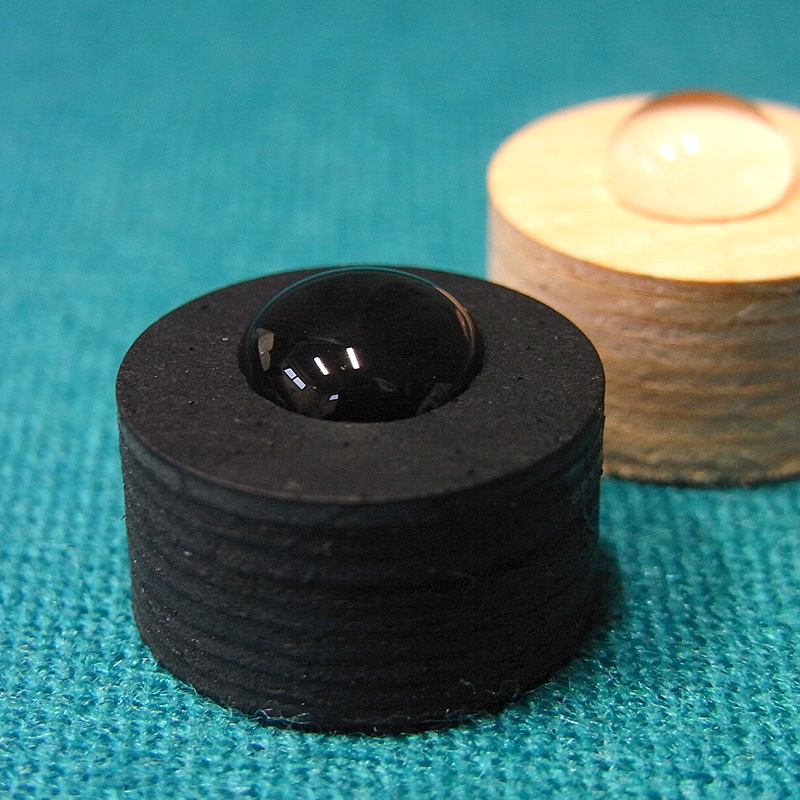 The mushroom effect of a cue tip is due to the lack of durability from cue ball impact. 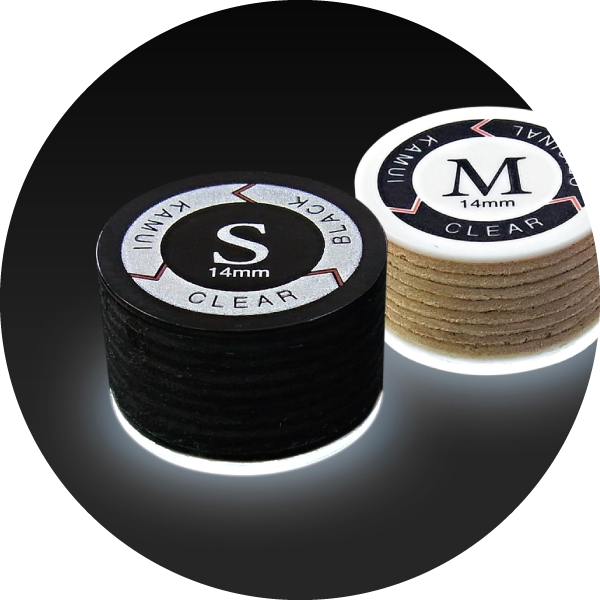 A mushroomed tip does not allow you to apply accurate English on the cue ball.In the tanning process of KAMUI leather, the process is frozen at a certain point to get the high durability against mushrooming.Also, KAMUI Tips are made of the finest boned fiber available today. These efforts of increased durability and elasticity have resulted in less mushrooming of all KAMUI Tips. 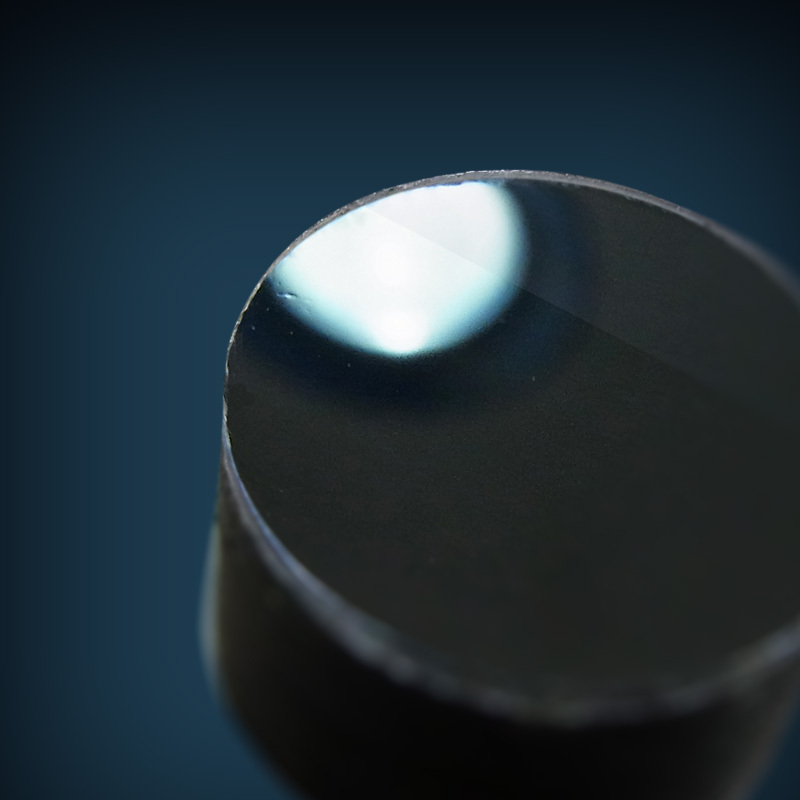 The KAMUI Tip is standardized to 4 different hardness ranges. 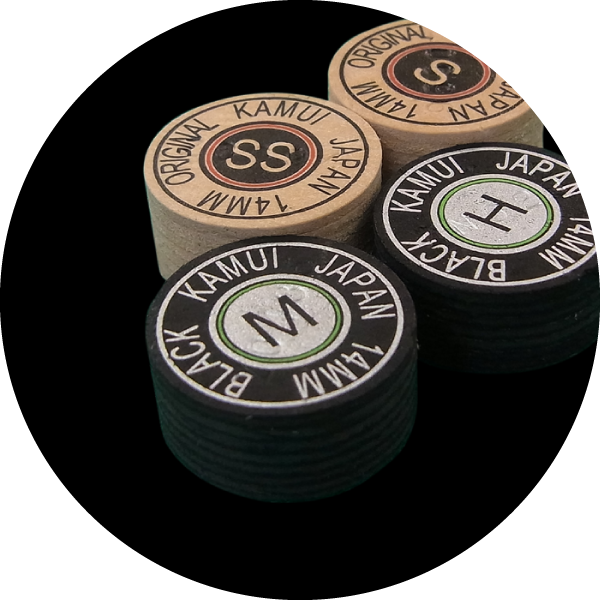 SS, S, M, H. You can find those hardness in the Original or Black KAMUI tips.The KAMUI Tips have specially detailed printing “circle” identifier to further improve the difficulty from counterfeiting.The combination of serial number and the special printing ensure the mission of KAMUI craftsmanship to the serious player. ―　What is the benefit of using the product? 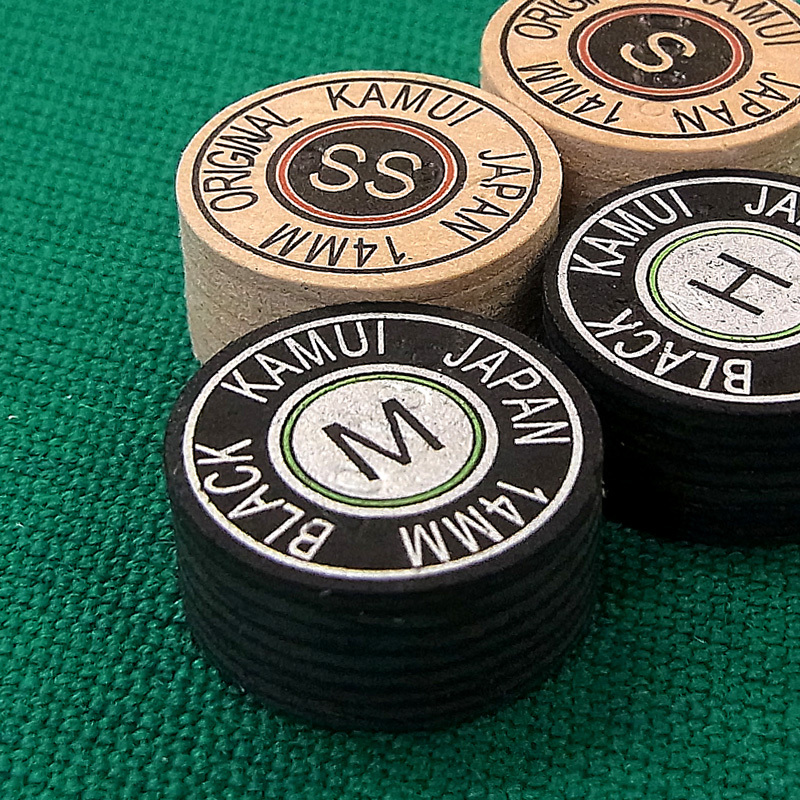 The benefit of using a Kamui tip is simply explained: you will find a consistency through and through and don’t need to wait until the tip is played in. Besides that it keeps the shape better than any other tip I have tried over decades and therefore I like it the most. Of course after a few days, you also need to reshape a Kamui tip once or twice, but after that you will be happy with it for a very long time, unlike other brands. ―　When and How did you start using it? I can’t remember exactly when I started using Kamui tips but it must have been either in 2010 or 2011, so quite some time ago already. I met the owner of the company, Masato Hiraoka, several times before I actually started playing with his tips because at the beginning I wasn’t happy with the quality and performance. After about 3 or 4 years and many hours of development on Masato’s side, I finally was happy and decided to use the Kamui Original tip S. Over the years I have experimented with other degrees of hardness and tried the Kamui Black as well as the Clear versions that came along. Now I have found my 2 version of tips in Kamui Standard Original SS or Kamui Standard Black SS. I decide from time to time which one I use in certain areas and venues, but only for personal preference. 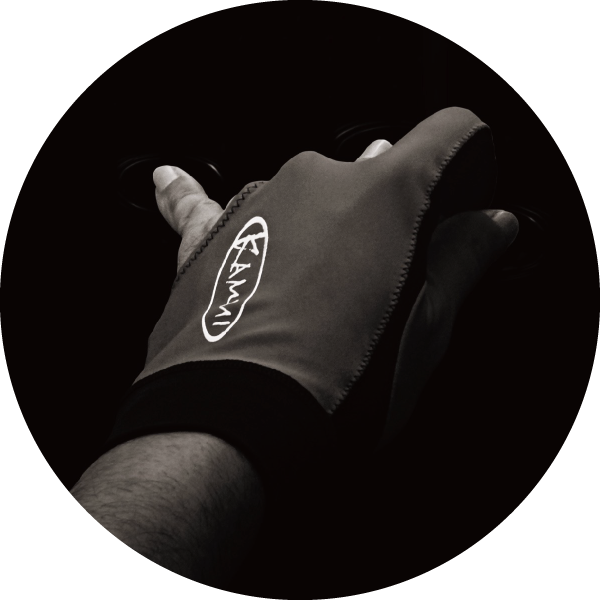 For me the Kamui tip helps me to have a better and consistent feeling, no matter where I play in the world. I only switch from time to time between the 2 choices of Kamui Black and Kamui Original, depending on how high or low the humidity is in a venue. Therefore I am always carrying 2 shafts with me with both kind of tips at hand. ―　In what way does the product improve your game? I don’t think that any product really improves the game because it’s more or less a mental thing in everyone’s head. 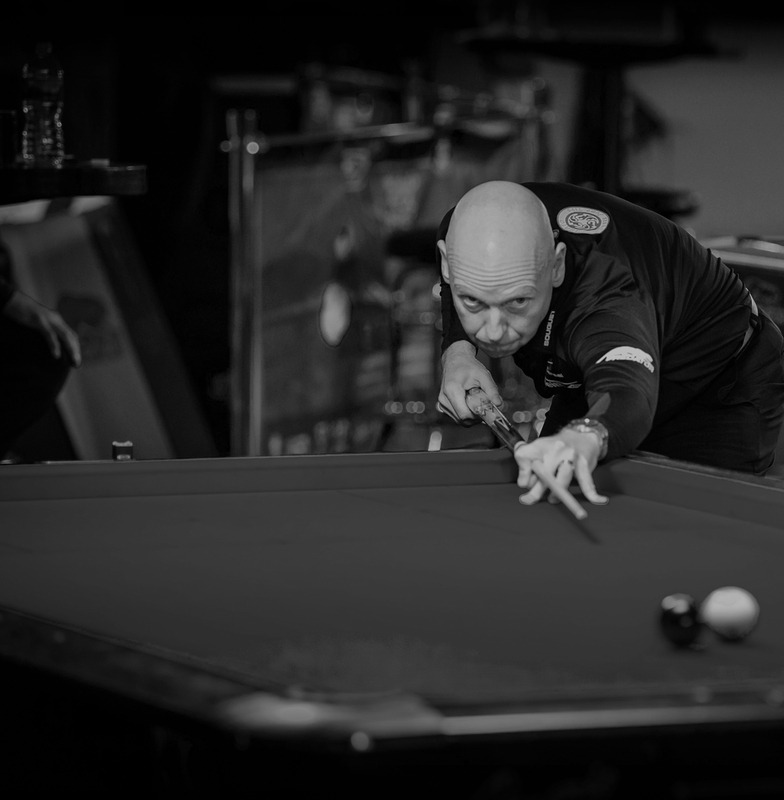 If one is happy with the material, he can play better because he has positive vibes and can fully concentrate on the main part, which is playing pool. ―　Do you see any changes in yourself regarding technical and mental aspect? Basically I have answered the question already before. If I wasn’t happy with my tip, I couldn’t play my best game so therefore the Kamui tip certainly helps me to play better, but more important, I can rely on it and don’t have to fear that something bad could ever happen in a match. ―　Please give us your vision or goal and give your message to all cues sports fans. I have almost reached all my goals in the sport with the exception of a very few things. One of them is, that I would like to see the sport becoming bigger and more popular as well as part of the Olympic games. 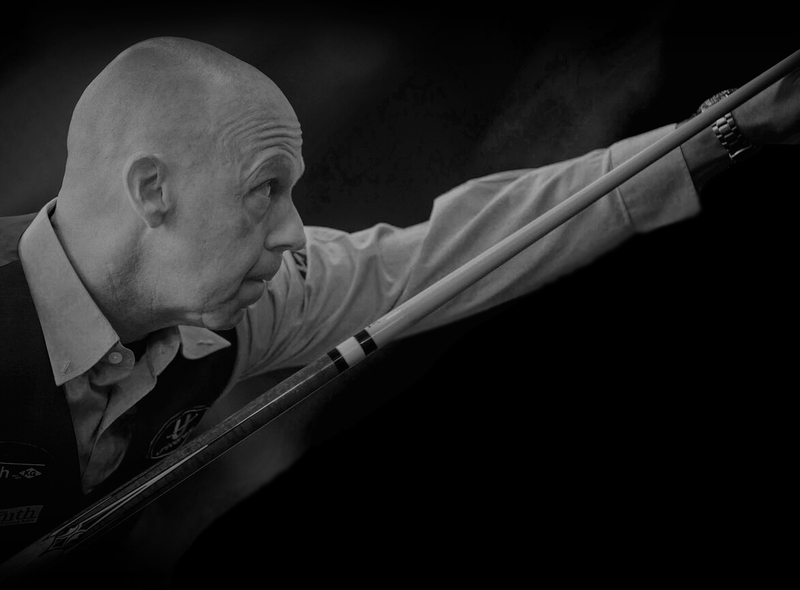 I don’t know if this will happen during my career or not, but I certainly will keep trying to push it into the right direction and I hope that all of the other cue sport artists will do the same for the future of the sport. ―　How did you feel when you used the products for the first time. At the beginning it felt different and not so good, but after a while experimenting around, I finally was happy and stayed with the Kamui tip since. When you are playing with a normal non-layered tip for more than 30 years and then switch to a Kamui layered tip for the first time, it just feels different and that’s why I wasn’t happy at the beginning. I am a kind of player that is not up for a lot of changes in material, but once I could trust the product, I stuck to it and never looked back. 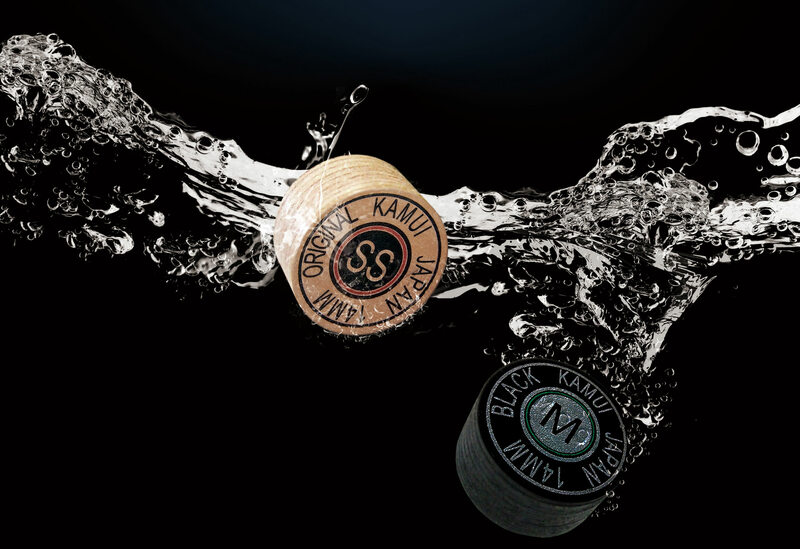 ―　Do you see any difference between the KAMUI product and other brands? 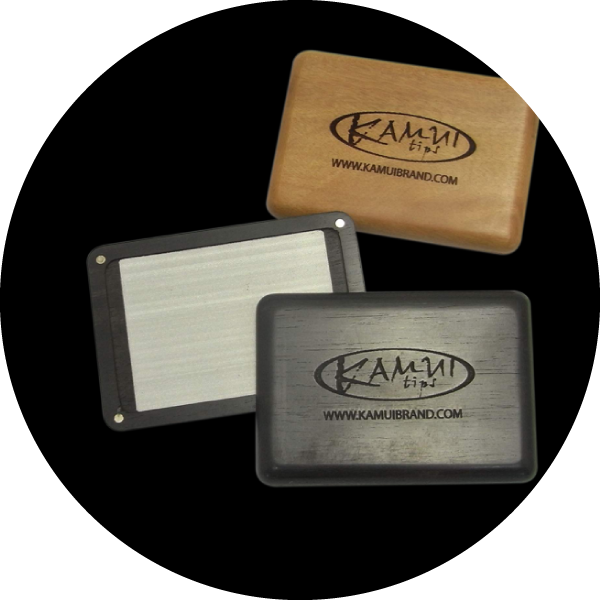 What is good about KAMUI Standard tip? With the Kamui Original Standard tip, you get more speed and accuracy in your shots and with more consistency than any other brand that I have tried and played with. 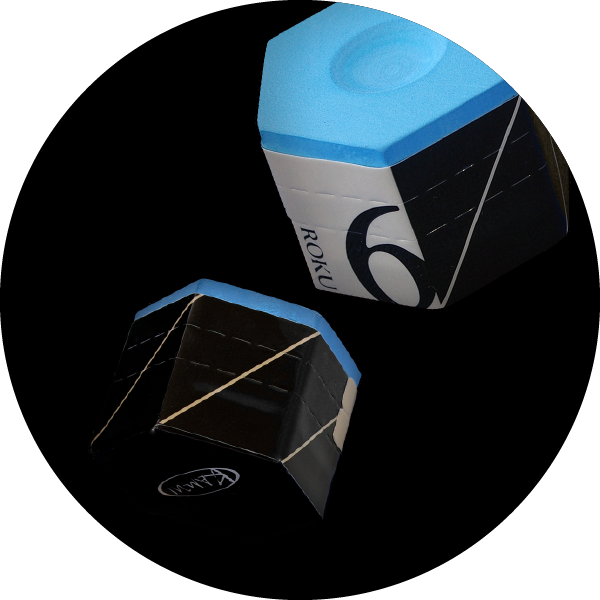 The Kamui Black Standard tip is a little more elastic and works better for a good cue ball control than the Original. Both kind of tips work great for me though and better than the Clear versions, than the feeling and the connection between the tip and the ferrule is more natural and direct.